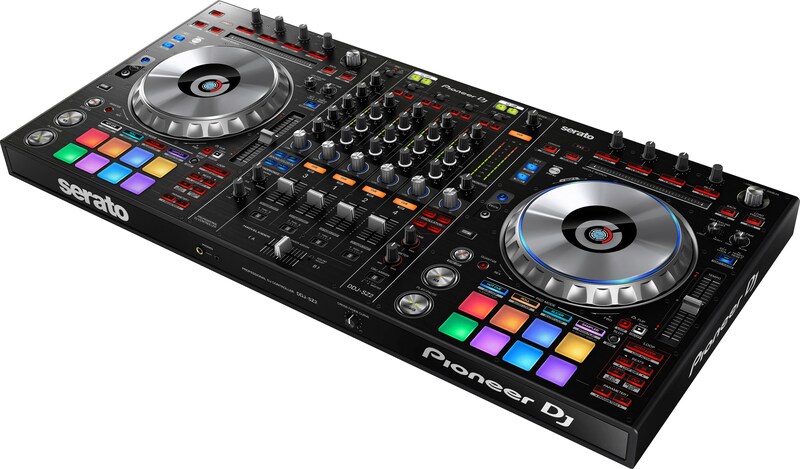 Thread: pioneer ddj sz2: thoughts? i currently have the following setup: TTX x 2, DJM-350, RMX-1000, EFX-1000, and a hercules rmx for my mobile gigs. Ive been eyeing the SZ2 for a long time but couldnt justify the price. I saw a killer deal on Ebay and finally pulled the trigger. I just love how this controller is literally an all in one and has everything you need. I dj a lot of private events and in my opinion is a perfect. I just need that and my laptop and i dont need to worry about any extra wiring between the individual controllers, remix consoles or the mixer. i was going to get a SP1 but with the SZ2, i dont even need that anymore. I am really excited about it even though i know it is huge and heavy and not ideal for club gigs. My place is to have a DVS setup with the SZ2 and the TTs but it will be interesting with the TTs beeing so far away from the crossfader. I dont scratch that much but i would like to start learning on the TTs and not on the SZ2 jogwheels. 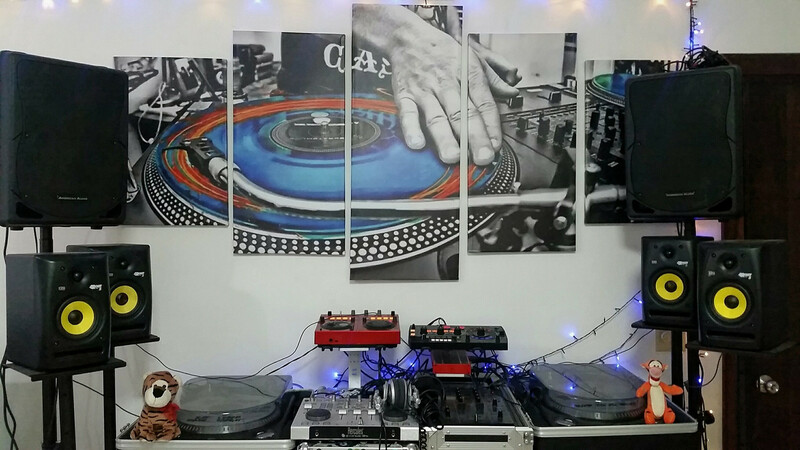 If i do dj in the clubs, i can just take my serato box and work with the existing club setup. so i did search for posts regarding the ddj-sz2 but didnt see a whole lot. I wanted to reach out to the existing sz2 users and let me know what you guys like and dislike about it. i want to utilise it to the max and plan to keep it for a while. I dont think all-in-1 controllers like these come around that often. It is a gigantic controller. However, if you are already in the SeratoDJ eco-system, I would heavily recommend it. Every time I have played on one it has been an enjoyable experience. thanks, yeah i agree it is. thats why i havent bought a controller since hercules rmx. because i was waiting for a controlleer that would have everything. and i feel this is it. 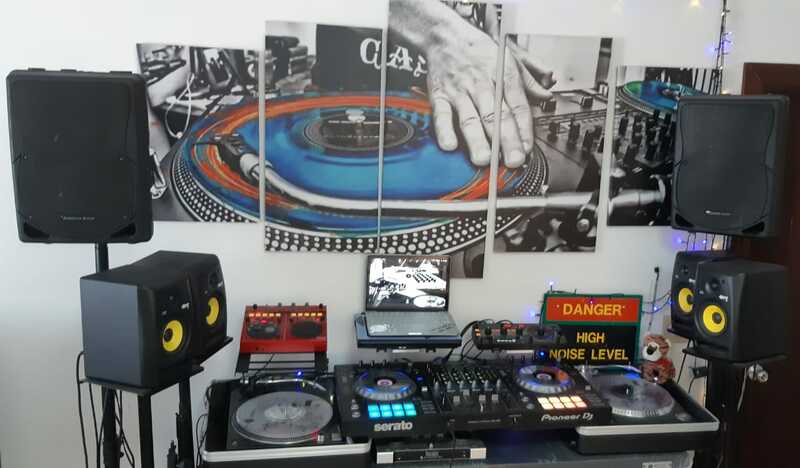 it is the size of industry standard cdjs/mixer, has the dvs capability, has the effects capability, and has a sampler pad. i dont need any extra remix or sampling consoles. just got the ddj sz2. So excited.